DisplayLink is a chip and software company and our technology appears in a wide range of products from some of the world's leading PC and peripheral brands. 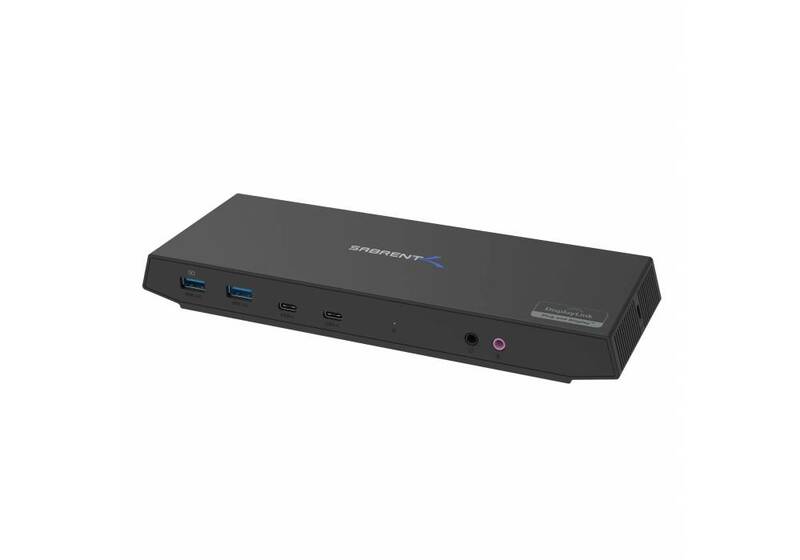 DisplayLink products appear in USB monitors, USB docking stations, USB to Video adapters, and more. 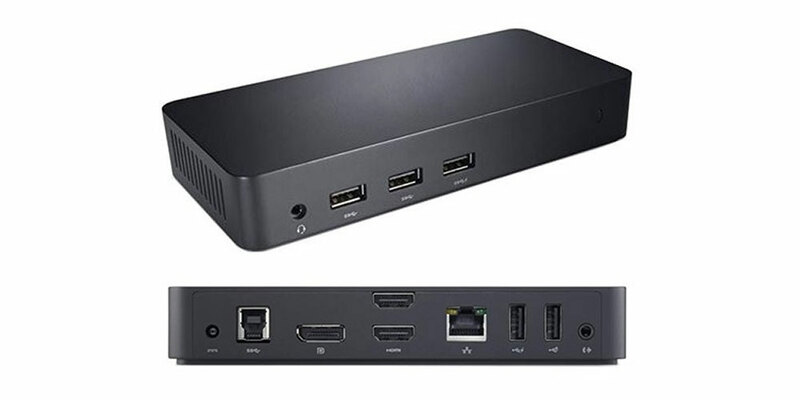 Products with DisplayLink technology are supported on Windows, macOS, Android and Chrome OS, allowing then to be used with the latest notebooks, 2 in 1s, Macbooks and Windows Pro Tablets. DisplayLink is committed to providing the best possible experience, with the highest performance and an emphasis on ease of use. The DisplayLink products carrying the “Plug and Display” logo have been thoroughly tested by both DisplayLink and the product manufacturer to reach the highest levels of quality and interoperability. Just look for the Plug and Display logo. 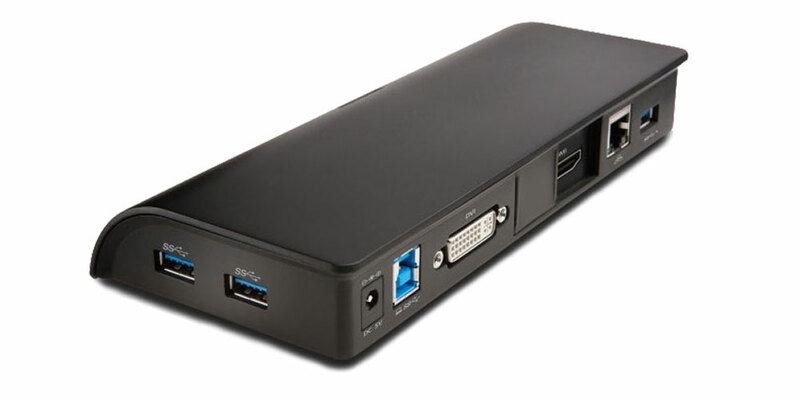 USB docking stations compatible with any laptop, Ultrabook, Macbook or Windows Pro tablet. 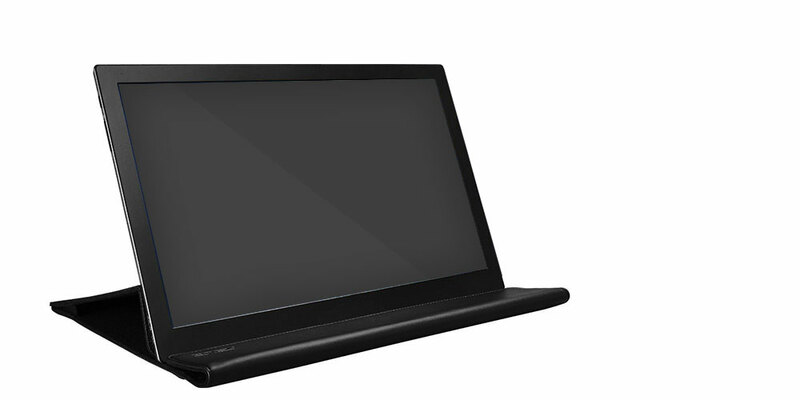 Displays with DisplayLink USB graphics built in. Just plug in USB and you have an extra monitor on your computer or tablet. 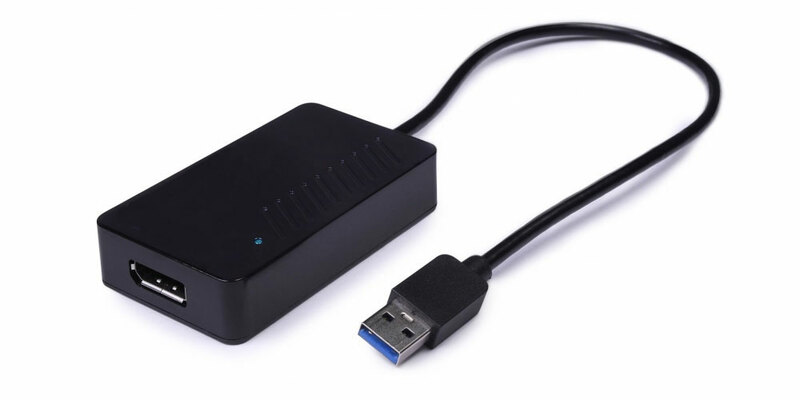 USB to video adapters to turn any monitor into a USB monitor in seconds. 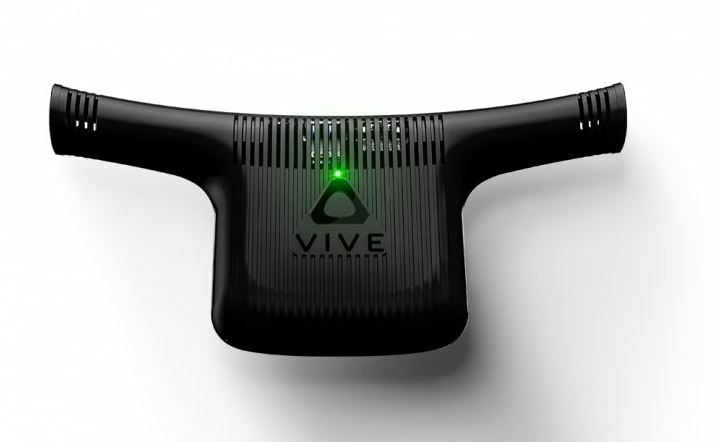 Wireless VR products using DisplayLink graphics technology. View the most recent products using DisplayLink technology. Showcasing some of the latest products to feature DisplayLink technology.